Whether you are a regular or a casual visitor to Chordblossom we hope our passion for local music comes across loud and clear. 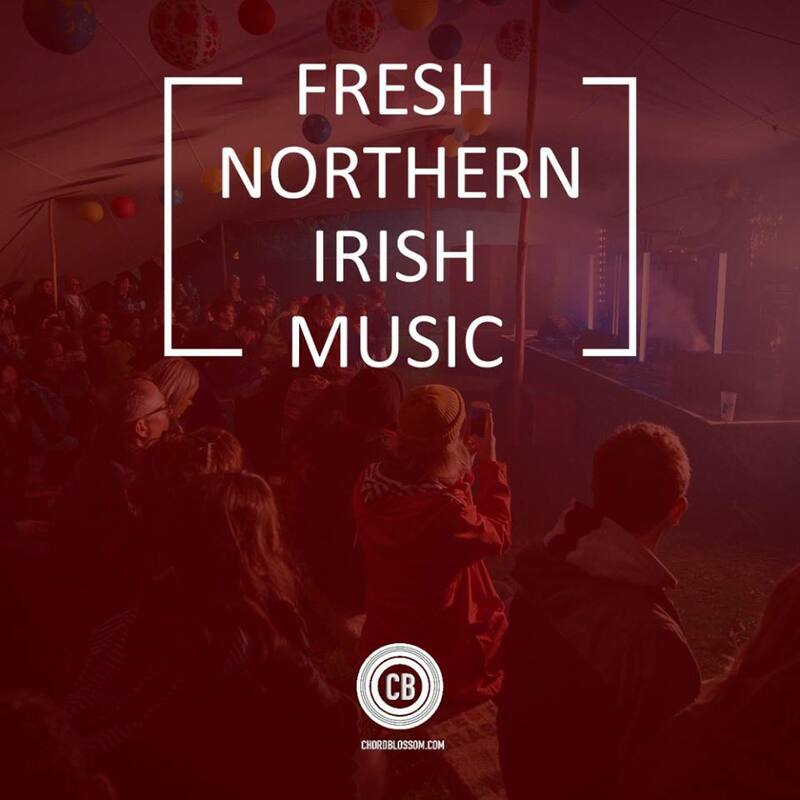 Thankfully it isn’t just us that are passionate about Northern Irish music, there are a wide variety of promoters, journalists, managers and other industry personnel keen to champion and promote it. As in previous years, we have done some outsourcing, and canvased the views of a wide range of these individual professionals for their favourite songs released in 2018. 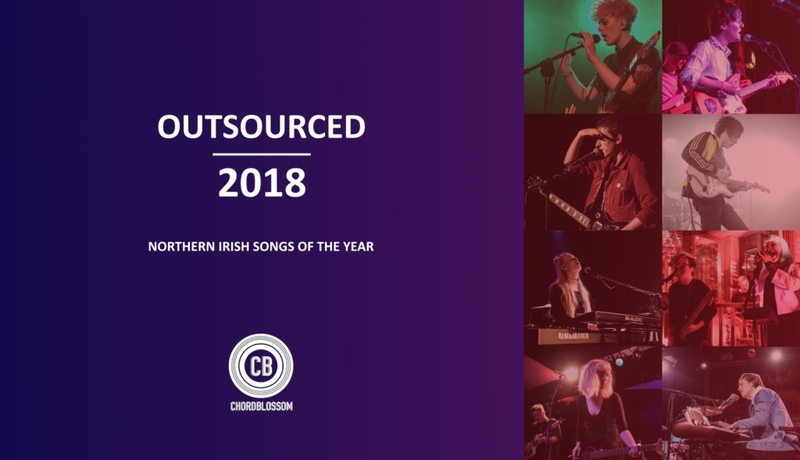 “It’s always incredibly tough to single out just one band for lists like this, particularly when we have had another great year of music in NI. Acts like The Woodburning Savages, Kitt Philippa, ASIWYFA, Rosborough, The Bonnevilles and Roe were all in the mix for me, but this year I think my favourite single was ‘Take it Back’ by Cherym. I went to watch a live recording of an ATL special that went out around the time the BBC biggest weekend was happening and Cherym played alongside some awesome acts like ASIWYFA, Joshua Burnside and Kitt Philippa and they absolutely killed it, with ‘Take it back’ being a standout track in a set that saw them seize their moment and really shine in the midst of some more established contemporaries. 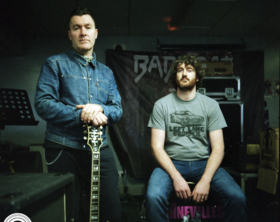 “As 2019 dawns and the dust settles on a year that saw the new frontline of NI music change and evolve more than ever, we are catching our breath and assessing the damage. Not too many bruises, a few scuffs maybe and one brand new true love. The Goddamn Wood Burning Savages. “I have Moving on Music to thank for my introduction to Ex-Isles. 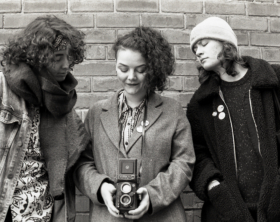 They were described to me as being similar to John Grant, Scott Walker, David Sylvian and ANOHNI – for my personal taste in music this was the most exciting combination. As soon as I left the office that day I listened to their debut album for the first time and I was overwhelmed with joy – from an early age I have been obsessed with the band Japan and I never thought I would hear their likeness come out of NI. If you are a fan of beautiful, apocalyptic music with rich vocal arrangements and a theatricality to the delivery that you just don’t hear these days, then please check out Ex-Isles. “Soak’s return was one of my most impatiently anticipated of 2018. 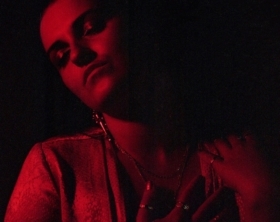 Well worth the wait, ‘Everybody Loves You’ channels the vulnerability that’s infused the Derry musician’s releases since she washed over the NI music scene as a shockingly young (and infuriatingly talented) teenager.